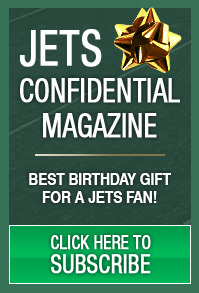 New York Jets Confidential – NFL Football » What a mess! The “NFLPA” won an injunction to lift the lockout. They never win cases Minnesota’s 8th Circuit. The league is going to fight this with all their might. The owners refuse to work under the old CBA – at all costs. And if the injunction stands, the NFL will likely go back to the 2010 labor rules, which really aren’t great for the players. Remember, there was no salary cap or floor. The floor part is more imporant to consider. There is no rule forcing teams to spend money. Under the old system, teams were fined for going below allowing their salary pool to go below a certain number. That wasn’t the case last year, and several teams went before the floor. If the 2010 rules are brought back, this will definitely happen again, and more teams will likely join those frugal clubs below the floor. But this legal battle is long for over. The owners want a new CBA that makes more financial sense to them, and are going to fight tooth and nail to get one. 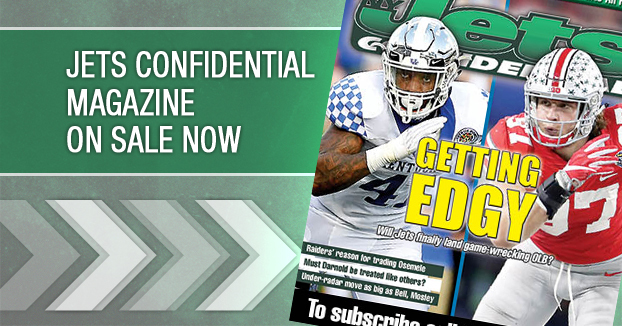 They aren’t going to let Susan Nelson and Jeffrey Kessler tell them how to run their league.